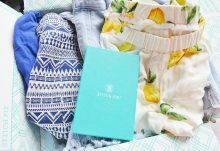 StitchFix is the personal style service that fits your budget and evolves with your tastes, needs, and lifestyle. This box isn’t only for the female fashionista. Men, too, can get convenient, personalized and versatile styles to incorporate into their daily life and freshen up their wardrobe of the past. When you introduce yourself and share your style, fit, and price preference in a Style Quiz, a personal stylist curates five pieces just for you. 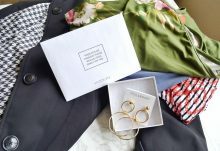 In each box, you’ll receive a personal note from the stylist about how to wear each piece and how it pairs together and you can try each piece on in the comfort of your own home, pairing it with the right shoes, the right bra, and the accessories you have on hand to see if it is a selection you’d like to keep around. Buy what you love and pay only for what you keep. The $20 styling fee is applied to anything you do buy in your “Fix.” If you buy all five items, you receive a 25% discount. Though it can be personalized through price points, the average cost of an item is $55. 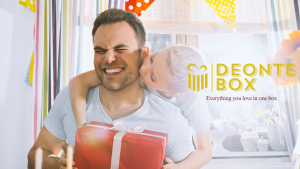 Return what you don’t want (for free through USPS) and enjoy your evolving fashion styles through the changing seasons and the year. With StitchFix, you get to call the shots. Deliveries can be automatic or scheduled on your own terms. 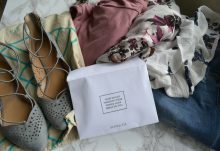 StitchFix is a great way to find unique styles that are sized just for you. The feedback you provide improves how your stylist chooses your five items. Women’s options include everything from plus sizes, petite, and maternity. Shipping includes only the United States, including APO, FPO, DPO addresses, and U.S. territories like the U.S. Virgin Islands, Puerto Rico, and Guam. 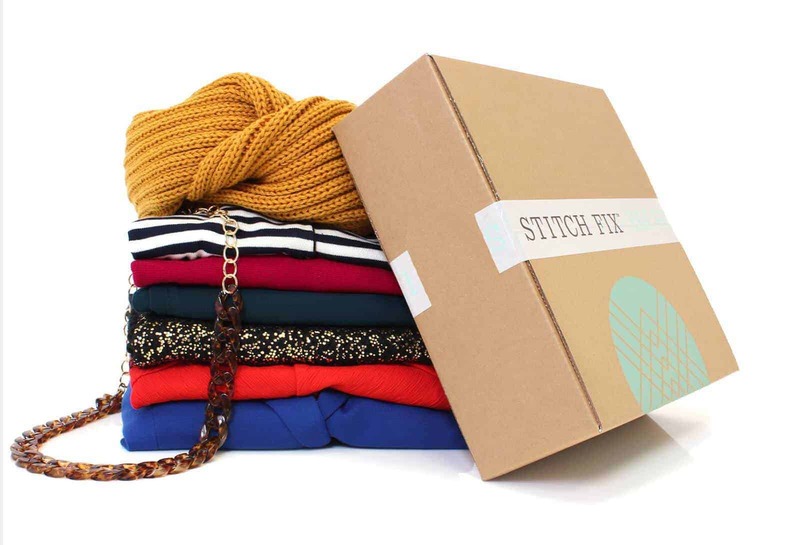 How would you rate Stitch Fix ?